FLORENCE, SC (WMBF) - In just two months, the brand new 120,000-square-foot Florence County Judicial Center will be open. 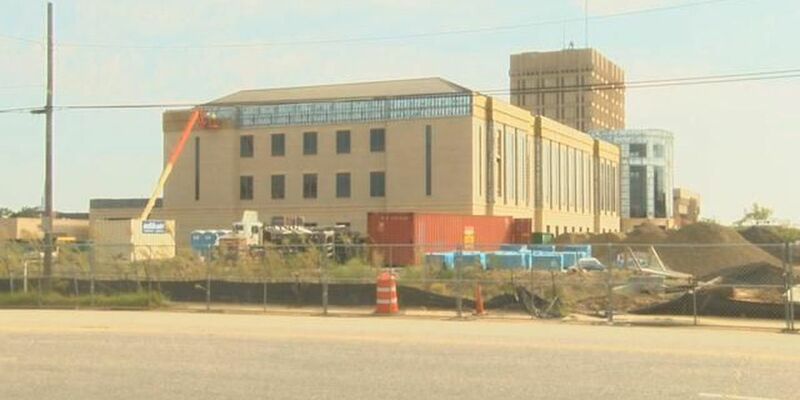 WMBF News took a tour of the facility and found out the public will only be able to experience half of the building, as the other half is secure for the protection of judges and court officials. Safety is the primary reason the building was built. Once it's up and running, prisoners, the public and judges will all have their own spaces. Currently, everyone shares the same space in the county complex, which presents safety concerns. Family Court Judge Gene Morehead said the space is perfect for improving the logistics of the family court. "We have several family courts in the existing building and they are all on four different floors. This puts all the courtrooms on the same floor and the family court clerk's office is on that floor. It will work quiet well," Morehead said. More than 170 people will work in the space when it is open. Local judges played a role in helping to make sure the facility is more than adequate for needs within the county's judicial arm. "In fact, before they even started construction, they built mock courtrooms out of plywood in a warehouse on Dargan Street. 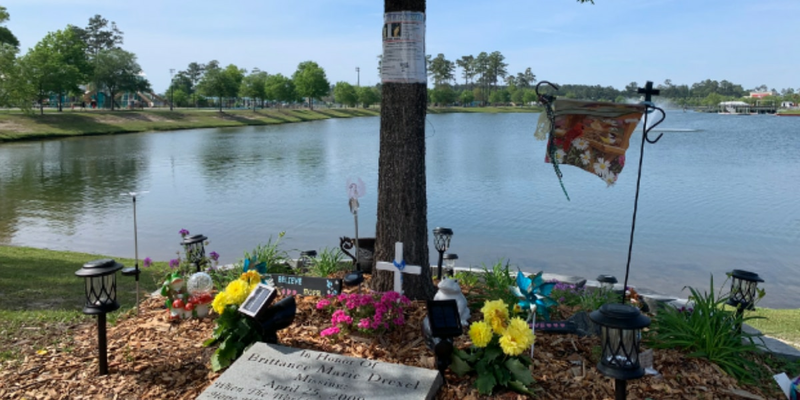 Both the circuit court judges and family court judges went over and sat where we would be for sight lines and design, so we were actively involved with that," Morehead said. 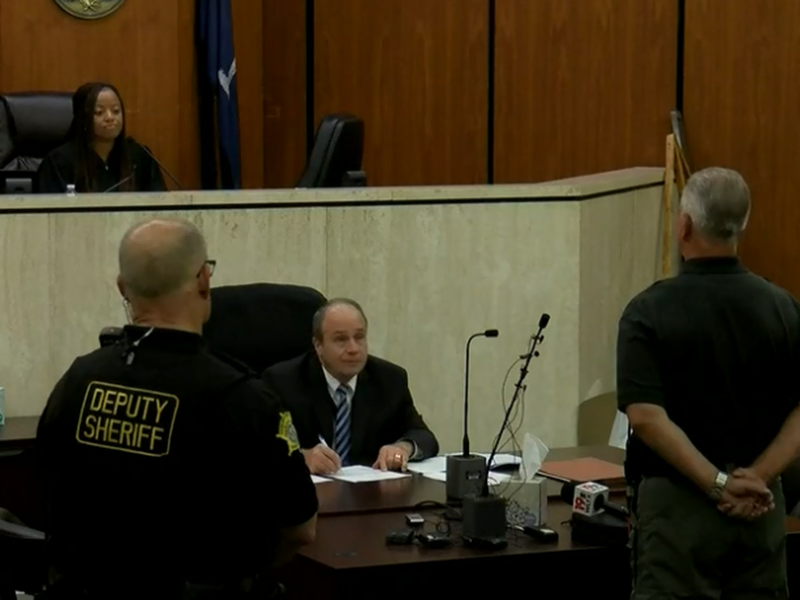 The facility has three floors and each floor has four courtrooms.